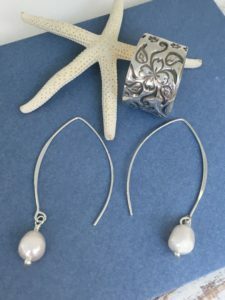 Handcrafted Silver Jewelry for Women, with Elegant and Casual style. 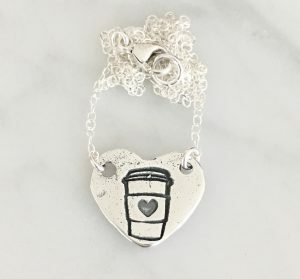 Welcome and thank you for taking the time to visit to my store, where you will find Handcrafted Silver Jewelry for Women! With the only purpose of helping you look even more beautiful than you already are. 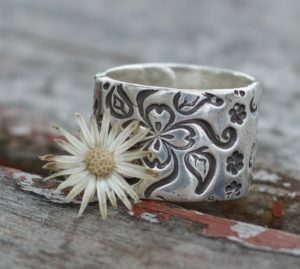 I design and make all my pieces in my studio, in sunny Southern California, USA. For me, the most important part of my crafts is the passion I have to design and handcraft them while I keep females beauty as inspiration. I have to admit that Love is the main inspiration: Love for my collections which is the drive for my business. Since I know shipping can get expensive, I offer FREE PRIORITY SHIPPING (Within the USA only) for all orders over $100. On the right side of the webpage you will see a guide that says: “To free shipping” which tells you how close you are to it. All my orders within the USA ship Priority Mail, it has tracking services AND gets there within 3-5 days. Have fun shopping and have an awesome rest of your day!!! Created by Ultimate Architect. 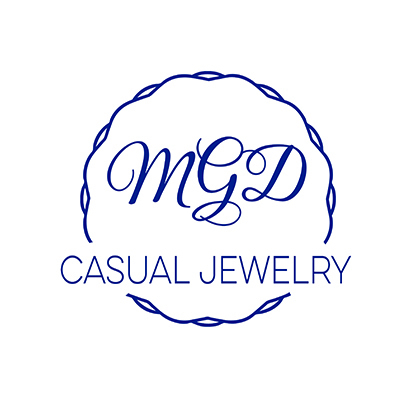 Copyright © 2019 MGD Casual Jewelry.